One User asked me to solve his problem "could not connect to idea cellular data network". 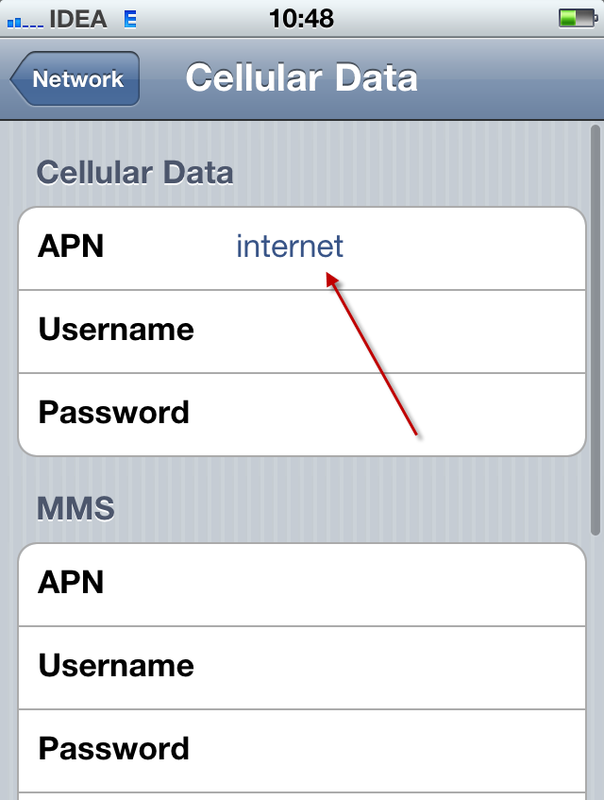 The Manual Setting Only Need To Enter APN Value As "internet". 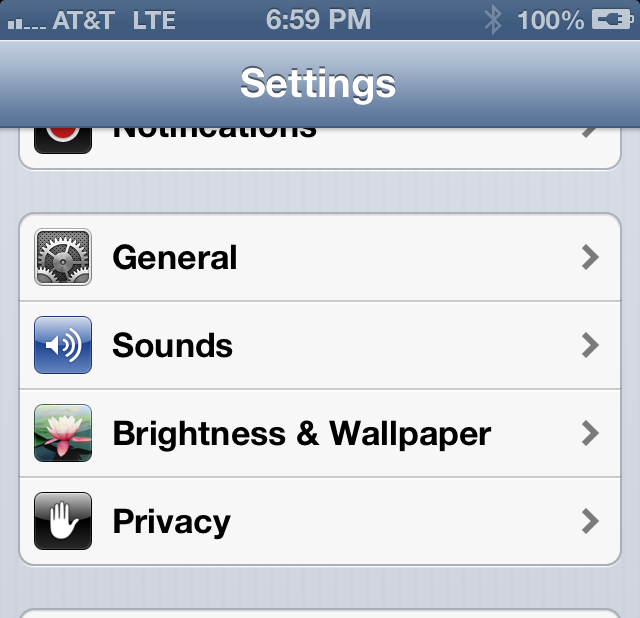 I Will Try My Best To Solve..
No Comment to " How To Activate IDEA GPRS On Apple iPhone 4/5/6/7/8 3G/3GS "